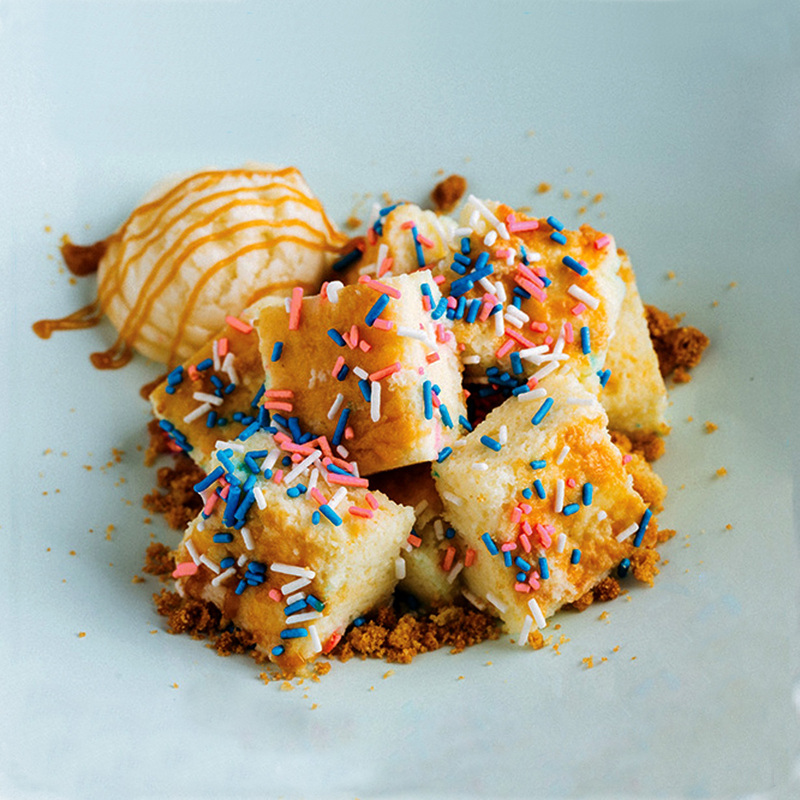 Enjoy your complimentary dessert at Todd English Food Hall, HOOK, and Sunnies Café for a minimum bill of P1,000. 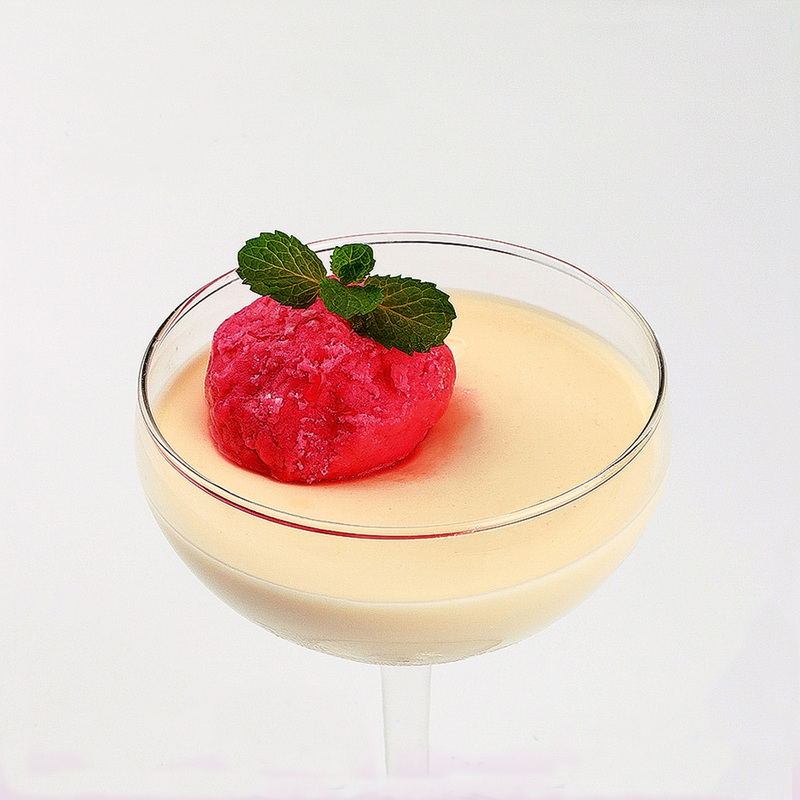 Todd English Food Hall and HOOK treats Citi cardholders to a flavored panna cotta. Or you can indulge in a delicious serving of Sunnies Café’s Funfetti, an in-house specialty made out of melt-in-your-mouth tres leches cake, whipped cream, salted caramel ice cream, and colorful birthday sprinkles. POUND by Todd English is also serving free desserts for a minimum bill of P800. 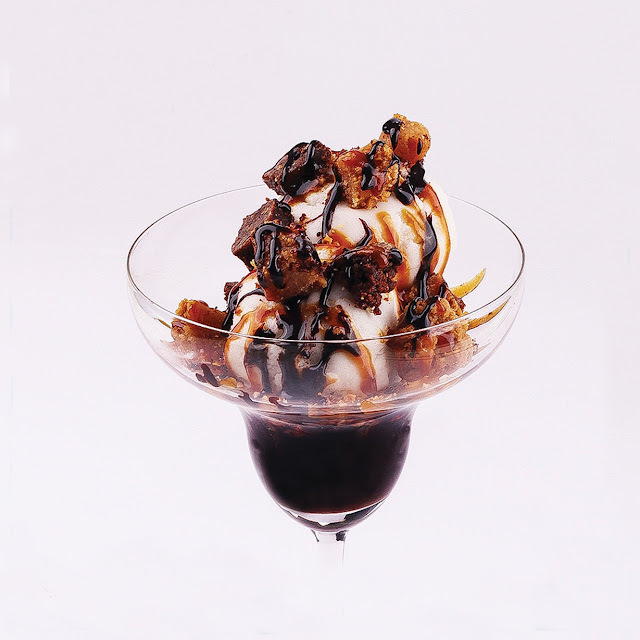 Aside from its hefty and mouth-watering burgers, POUND by Todd English also serves a delectable TE Sundae, which is made of chocolate and caramel sauces, topped with Betty White brownie cubes, OMG brownie cubes, sea salt, and vanilla ice cream. Be sure to use your Citi card in order to fully enjoy the experience! Grab your free dessert now until September 30, 2017! Offer valid from Mondays to Fridays. 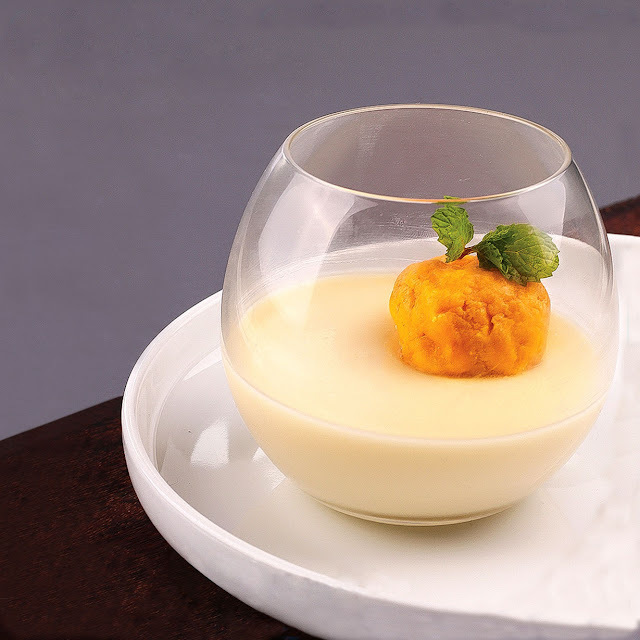 Note that each Citi cardholder will only be entitled to one dessert per table.For more information, visit www.citibank.com.ph/lovetodine.